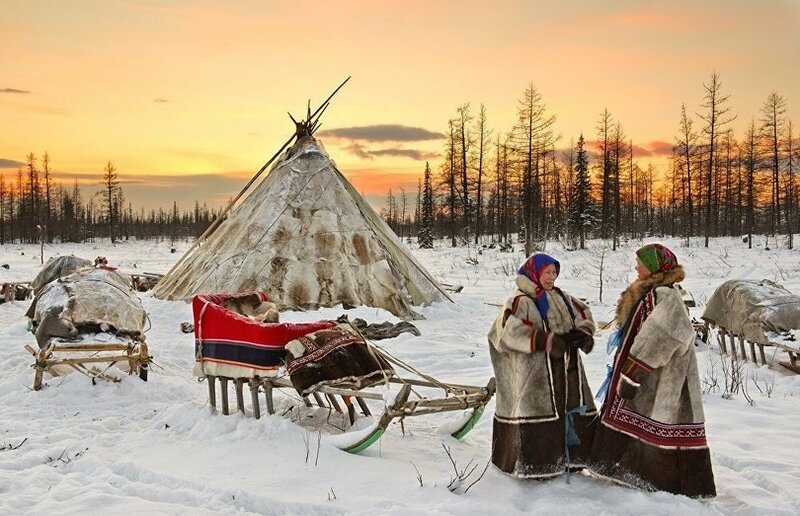 The ROSIZO Museum and Exhibition Center will host the North as a Cultural Brand session as part of The Arctic: Territory of Dialogue International Arctic Forum. The session will be moderated by ROSIZO Director for Regional Development Alisa Prudnikova. The session participants will discuss factors affecting the development of creative activities, the needs of local institutions and ways of cooperating in the museum sector that could help improve the quality of cultural services. Speaking on the panel will be Sofya Grachyova, ROSIZO General Director; Simon Mraz, Director of the Austrian Cultural Forum in Moscow, a curator and an organizer of art projects; and Natalya Fedyanina, Director of the Norilsk Museum and a curator of sociocultural projects. "Providing people with an opportunity to implement cultural projects both professionally and personally is an important factor in encouraging young people to remain in the northern regions. This involves improving the quality of life through respectful communication with local communities, preserving the local cultural language and integrating it into the international context," ROSIZO General Director Sofya Grachyova said. Director of the Norilsk Museum Natalya Fedyanina notes that "holding high-quality cultural events that attract locals, strengthening horizontal professional ties in areas from museum management to design, and providing a wide range of opportunities for continuous education and personal development even in remote Arctic cities can become key solutions in boosting the appeal of Russia's northern territories." The panelists will try to answer questions as to whether inter-museum cooperation can be integrated into the work of museum institutions in the North and what problems art experts face in the Arctic regions.